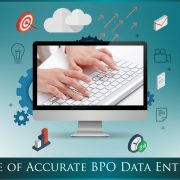 Data consistency: All the data entry outsourcing companies assure you accurate and consistent data entry services and hence sets the quality standards high. 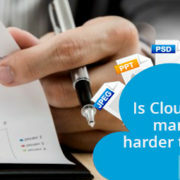 Affordable and ROI: Preferring data entry outsourcing services helps you to save cost. With this, the companies may minimize the additional expenditure on resources and improve ROI. 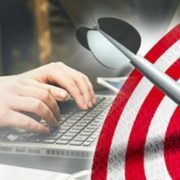 Quality of work: It is one of the key benefit of data entry outsourcing as it yields accurate results. 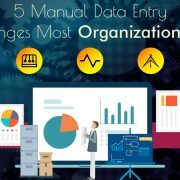 Most of the data entry companies have experienced professionals and dedicated workforce who render best quality work. 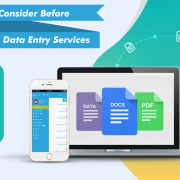 All services in one place: Whole range of data entry and data management services such as image editing, scanning, PDF to DOC conversion, OCR scanning, Data security etc., will be available from a single vendor rather approaching/hiring separate resources. Data entry outsourcing services encourages you to focus on core businesses and thus improve your productivity and revenue. Why Custom Software Development? 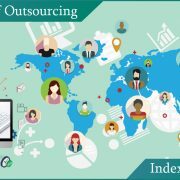 & Benefits Getting your outsourcing right!